Is this design played out yet?? NAAAAAH! 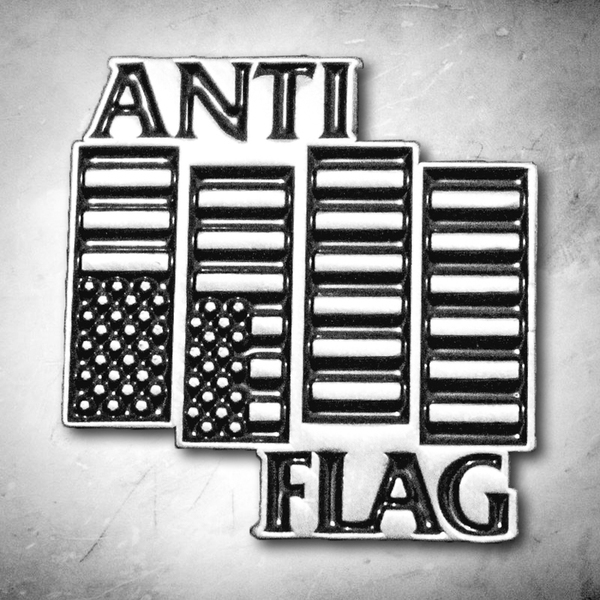 Get the enamel pin version of the design in a sleek black and silver finish!